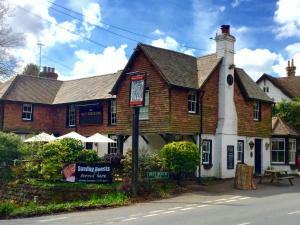 Best beech inn is located in Wadhurst, 41 km from Brighton & Hove. Guests can enjoy the on-site bar. Free private parking is available on site. Each room is equipped with a flat-screen TV. See all Best beech inn reviews..